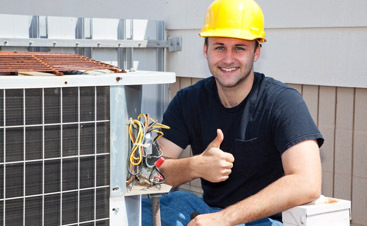 Commercial HVAC Service San Jose: We Have What Your Building Needs! Some of the most frustrating problems for any business owner to have are the atmospheric problems inside his/her’s building. 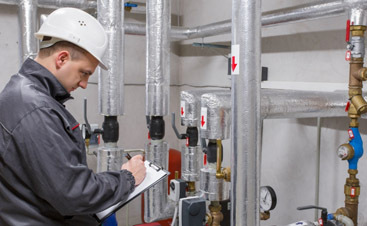 The inside environment in a commercial property is something that needs to be comfortable for both employees and customers, which is why we take such serious tactics in our servicing. We know that this is one of the most important attributes to running a professional business, no matter what kind it may be. After inspecting the thermostat, computer board, registers, and everything else involved, we deploy tactics that will specifically hone-in on the problem at hand. 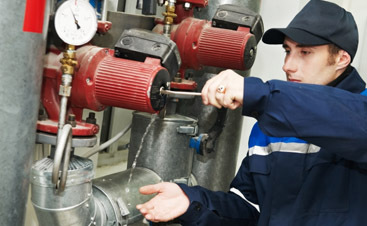 Through a series of tests and other procedural protocols in our commercial HVAC service in San Jose, we will be able to find the malfunctioning piece of equipment and/or device.